Home > Video Games > Nintendo Hollywood Store’s new location update and revelation of Nintendo TOKYO Store coming in Fall, 2019. Nintendo Hollywood Store’s new location update and revelation of Nintendo TOKYO Store coming in Fall, 2019. Last month, in this article, Paul Gale Network said that the plans have changed for the location of Nintendo Hollywood Store and now I have an update on the currently intended spot. In a move by Universal Studios to help boost up park attendance and increase overall spending, the Nintendo Hollywood Store is shifting its most likely designation to inside the park, taking up the space of the former Globe Theater. The Globe Theater was across the Minions Ride and for those unfamiliar with the park, it’s fairly close to when you walk in and make a left. Nintendo and Universal are also talking about including a Package Pickup service, similar to the Universal Store. What the Universal Store currently offers, is a service that allows you to go about the amusement park, buying whatever you wish to throughout the day, and regardless of the item/store you got it from, it will be ready for you at the main Universal Store when you first walk in, at the end of your day. It’s not known yet whether the items you buy from Nintendo Hollywood Store will remain there or go to the Universal Store…or if you’ll have the option. Regardless, Package Pickup is very likely. 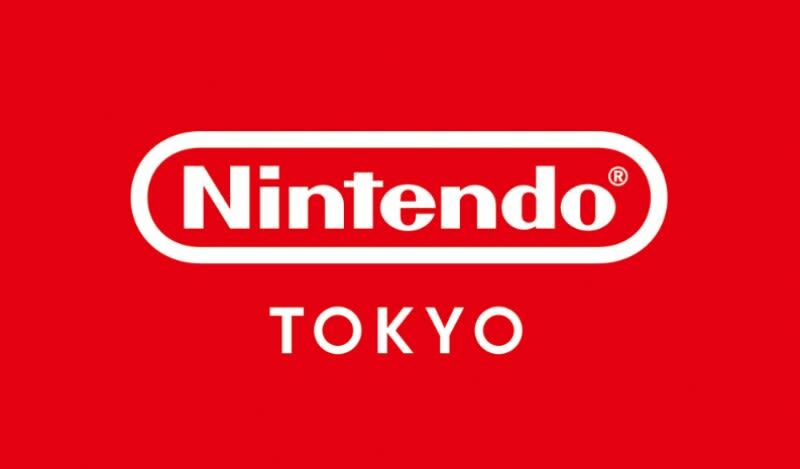 I would also like to make the first announcement here that we are preparing for opening Nintendo TOKYO, the first official Nintendo shop in Japan. We are hoping it will be a new point of contact between consumers and Nintendo that a wide range of people, regardless of age, gender, or experience with games can enjoy. In addition to selling products such as video game systems, software and character-based merchandise, we plan to host events and offer opportunities to play games, and are preparing to make this shop a new base for communicating Nintendo information in Japan. 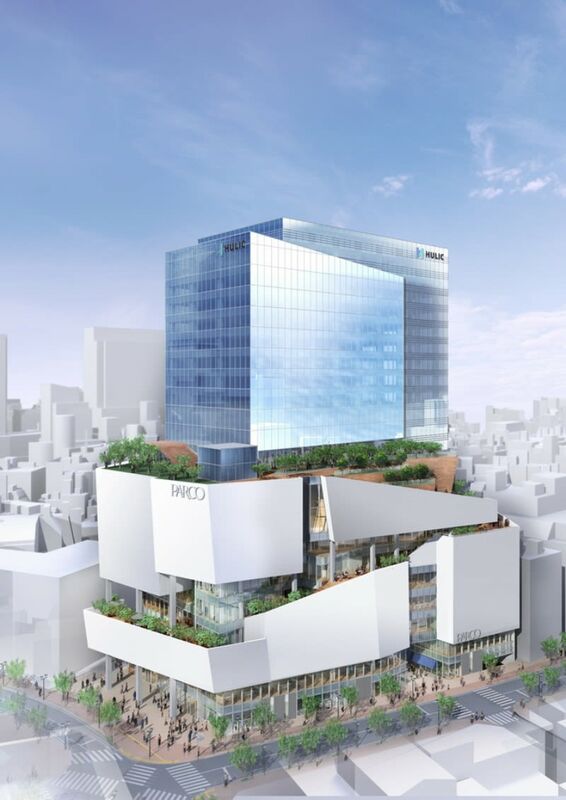 Nintendo TOKYO is scheduled to open in SHIBUYA PARCO (building name tentative) in the fall of 2019. We will announce further details on each of these initiatives at a later date. Previous post: Bring some tissues and watch Microsoft’s Super Bowl Commercial 2019: We All Win. Next post: Here’s the first trailer for Hobbs & Shaw.